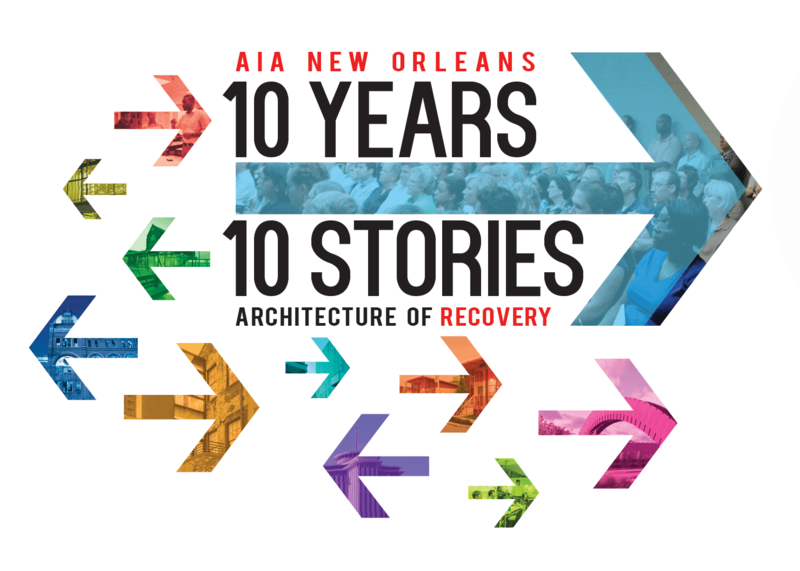 Our partnership with the New Orleans Area Habitat for Humanity chapter has produced 17 contextual, buildable, and efficient home designs, which have benefited neighborhoods throughout New Orleans, particularly in the 10 years since Hurricane Katrina. With the post-storm housing pressures now subsiding, we are embracing the future by designing for Habitat a new model for socially invigorating single-family housing in New Orleans. The exhibit is free to visit at and runs until September 26, 2015. Come check out the completed work and visions of local architects!